Enamelux | O'Brien Dental Lab, Inc.
IPS e.max Press lithium disilicate is our preferred choice of restorative material and there are a number of ways to fabricate and finish the various formulations of the product. IPS e.max has more than 10 years of clinical reliability and is a trusted solution for dentists around the world. Lithium disilicate rivals the beauty of the best metal-free materials available today and through our patented TRUfit processing technique, Enamelux restorations provide for exquisite results. of manufacturing, resulting in few chairside adjustments. 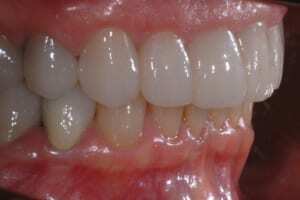 Crowns may be bonded or conventionally cemented based on material thickness of the finished crown. For restorations that meet the preparation criteria of a minimum 1.5mm occlusal thickness, conventional cementation is possible. If the minimum thickness is at all compromised adhesive cementation is advised. Note: Because studies have shown that adhesive cementation almost doubles the static load-bearing capacity of a lithium disilicate restoration, and gives your patient the most dependable product possible, our recommendation for all posterior restorations is adhesive bonding. Enamelux restorations are recommended for inlays, onlays, veneers (to .4mm thin), crowns, and three unit bridges to 2nd bicuspid. Maximum pontic span of 9mm in posterior and 11mm in the anterior, and interproximal connector size of 16 square mm, is recommended. Given the varied indications and translucency of the material, a preparation or dentin shade must be provided for optimal esthetic results. This is best communicated utilizing the IPS Natural Die Material shade guide by Ivoclar. IPS e.max® is a registered trademark of Ivoclar Vivadent, Inc.
"With Enamelux, my goal was to provide our customers with the highest quality and most consistent lithium disilicate restorations our laboratory could produce. To date, we’ve manufactured more than 81,000 Enamelux restorations with a 99.49% success rate. 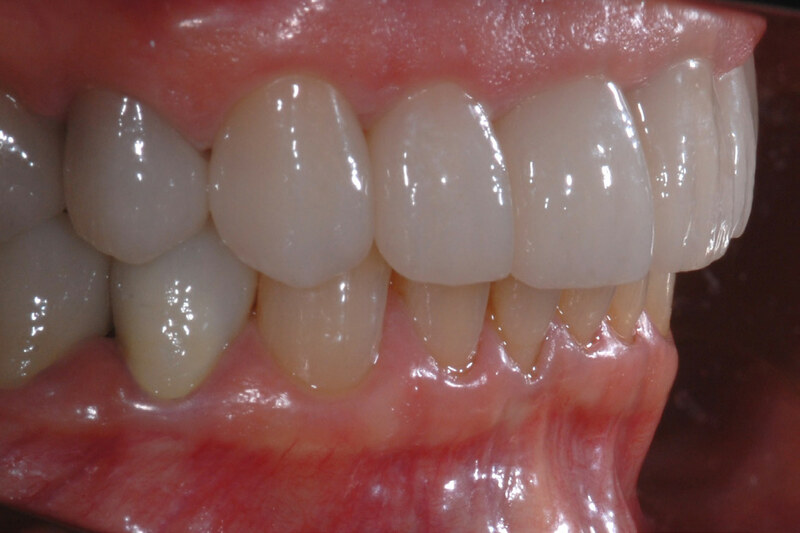 According to our records, that makes Enamelux our most successful ceramic restoration."